Are Nightshade Vegetables and Spices Bad For You? Should You Reconsider Your "Diet"? 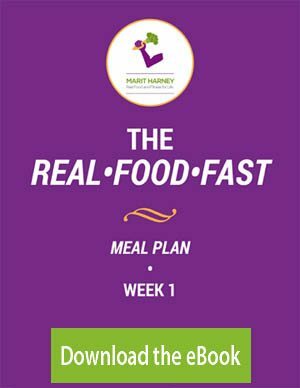 Marit Harney provides useful information on relevant and cutting edge health, wellness, and holistic nutrition topics via her Articles section.